At NFC, we welcome all customer feedback and encourage you to send us a review of the service you received. This information is used to enhance and improve our chimney cleaning sevices & customer relations. 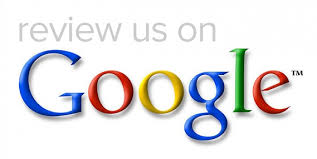 Click on one of the images below to leave your review. NFC is now on Social Media! Join us for special offers & general fireplace safety information. Credit & debit cards, Check, money order and cash. Nashville Fireplace & Chimney is proud to offer discounts for our senior citizens, military families, Realtors and Educational workers. If you do not see your preferred method of payment or would like to discuss special financial arrangements, please contact your local NFC office. Nashville Fireplace & Chimney Proudly Serving the Greater Nashville Area. Nashville Fireplace & Chimney offers chimney cleaning and repair services for Nashville Tennessee and surrounding areas. We travel to our clients for their chimney and fireplace needs. For immediate assistance or to speak with one of our chimney professionals, please call your local NFC office at 1(615)906-3043. You may send email requests by clicking here. There is no charge for local estimates, however some areas will have a one time fee for estimates that will be credited to your account. 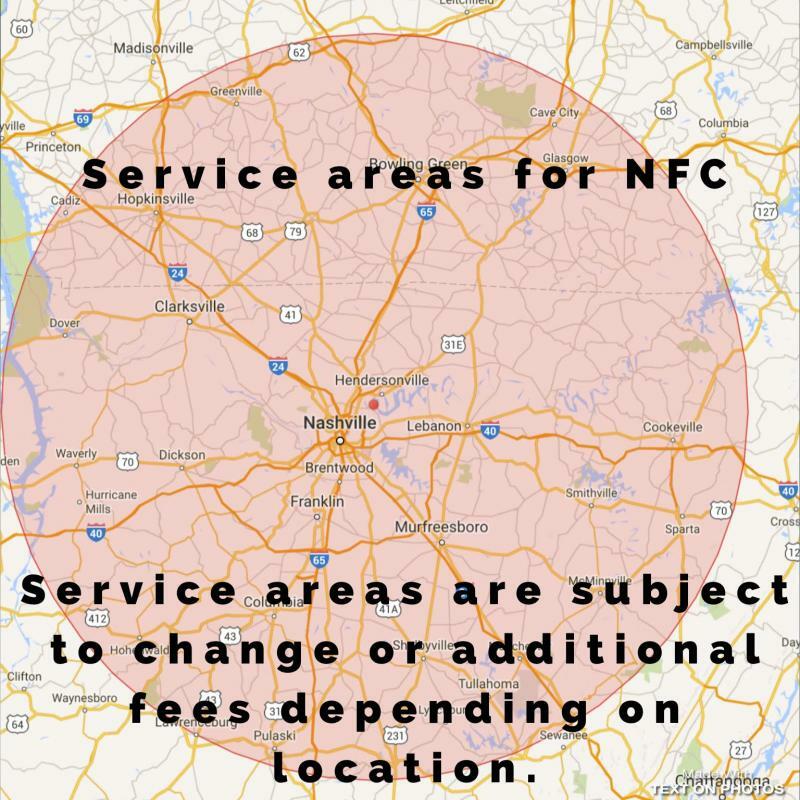 Call your local NFC office to find out more about our service areas and fees. During the fall & winter the chimney industry is at it's peak. To ensure you get your appointment without a lengthy wait, you may want to schedule your chimney cleaning and safety inspection at least 2-3 weeks in advance. During the spring & summer months, scheduling is a bit easier and generally will not require scheduling in advance. You may also find more promotions during these months due to the passing busy season for most chimney sweeps. Spring & summer are ideal for scheduling chimney & fireplace repairs. In general, scheduling is easier because it is not the busy season for the industry but also the temperatures are rising. Because the temperature can effect certain masonry and other chimney repairs, we recomend scheduling chimney repairs during these months if it is not an immediate need. Always include any tips or special instructions when schduling. There are ways to save on your chimney cleaning at NFC. For example, you may qalify for certain discounts on services when you schedule a chimney cleaning and a dryer vent cleaning together. Help your community stay safe from flue fires and dryer vent fires and receive a discount by scheduling a chimney or dryer vent cleaning at the same time as a neighbor. Receive a discount in the spring and summer months by referring a friend. You and your friend will receive the discount at the time of service. Always ask questions! Educating the public on fireplace safety is a top priority at Nashville Fireplace & Chimney. Please include your preferred appointment date, time and any special instructions for your chimney sweep technician.